F15 Slot (wall) Polished or dust white painted aluminium structure. The upper and lower parts are closed by two polymethylmethacrylate diffusers. 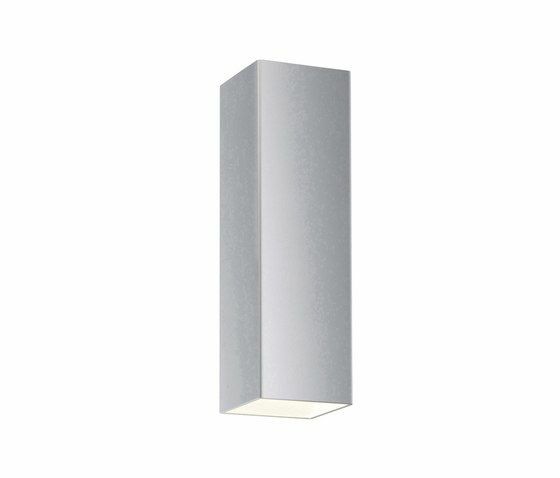 F15 Slot (ceiling) Polished or dust white painted aluminium structure. Available sizes and lighting sources enable wide versatility in illuminating commercial spaces.